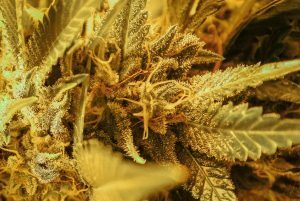 WeGrow’s exclusive weekly guide to current happenings across the cannabis industry. Keep reading to find information on legislature, trends & news. 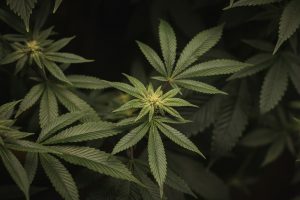 Cannabis & Hemp Expo’s Kevin Blackburn’s assertion that cannabis has been in the spotlight “for a few months now” is putting lightly the international scrutiny that has been swirling for the better part of a decade. 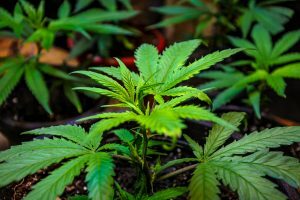 Legalization efforts have become exponentially prevalent, and therefore it is safe to say that the public eye has been trained on legal marijuana for a more than while. 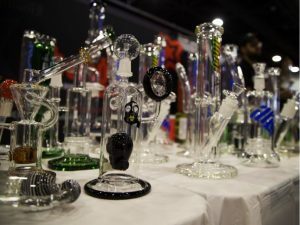 The expo touts cannabis cooking exhibitions, seminars on the future of the industry, grow equipment vendors and any other associated legal entities. Events like Ottawa’s Cannabis & Hemp Expo are necessary to eradicate the stigma of cannabis. Once the mainstream public realizes that legality is being upheld it will naturally gravitate towards cannabis and its many advantages. It may take a while for government sanctioned seed banks to be able to supply Canada with the seeds new growers will need. Luckily there already are resources. 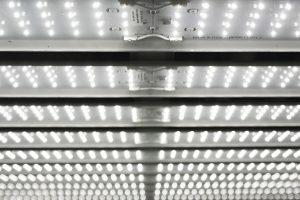 Follow Ace The Grow for product help, and WeGrow for grow help & advice! 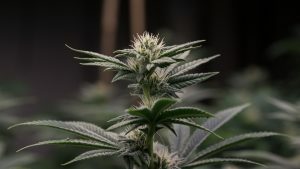 The Canadian “seed dilemma” is still at the forefront of the recent federal legalization. Citizens still have no government sanctioned places to buy seeds. Therefore any plants propagated with alternatively obtained seeds are illegal. This hasn’t stopped savvy businesses owners from starting to get ready for the inevitable growing rush that will come. 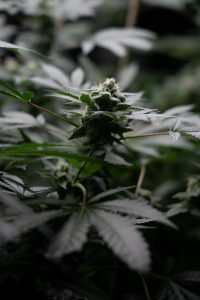 Unsurprisingly, the major producers in the Canadian cannabis game do not even have seeds on the radar. Companies are focusing instead on harvested plant product (dried flower, pre-rolls and edible oils). Producers are clearly attempting to capitalize on the green rush while the iron is hot. It is only a matter of time, however, that the Canadian public will be granted access to seed banks. Citizens will therefore be in control of their own self-care. 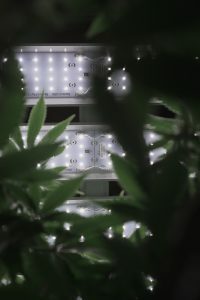 Because genetics and growing are both delicate processes, the company Organigram asserts, “Should we decide to offer genetic materials for home growing, we will want to ensure Canadians who choose to work with our genetics are educated, prepared and set up for success.” – With resources such as WeGrow and Ace The Grow, being prepared is not a daunting task but an exciting endeavor. 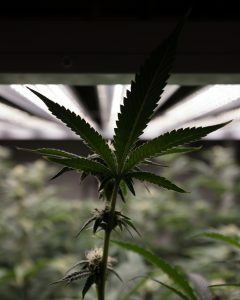 It appears New Jersey is soon to join the recent recreational marijuana legalization trend. Medical marijuana has been in effect for some time now in the state. Now a bill allowing adult use is set for a vote. Women, minority, and veteran-owned small businesses will be getting preferential treatment. This comes after a public backlash over the hypocrisy of legalizing something that has been detrimental to the disenfranchised. 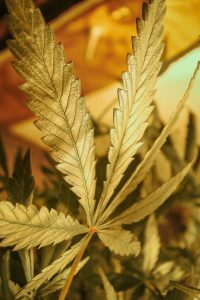 Small-time marijuana offenses are set to be expunged according to the new bill. This would also go a long way to even the playing field. 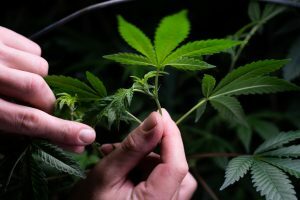 The bill will remove judicial set-backs that often prevent those with blemishes on their records from benefiting economically from cannabis legalization. Michigan recently made another landmark decision. It became the first state in the midwest to legalize recreational pot for adult use. 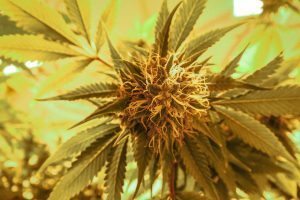 The overwhelming margin by which Michigan residents approved the measure is another indication of the coming trends in legislature throughout the nation. Sweeping Democratic victories in the midterm election have ensured a progressive nature to the upcoming political climate. Therefore, the issue of cannabis legalization will continue to be at the forefront for years to come. This will be a big boost for places like Detroit. And, maybe the citizens of Flint can finally be provided with clean water. These are the dreams of those that view cannabis not only as a great medicine, but also as an economic savior. Of course, such as in Colorado the change will not be an instant one. While the language of the new law has been offered, it will still take a long time to develop individual policies on a state level. Luckily, Michigan lawmakers have many templates to look at when deciding on the appropriate policies. Should individuals be allowed to cultivate? Of course, we believe the answer is unequivocally and decidedly ‘Yes’, however not all (mostly lawmakers) are convinced. Yet. 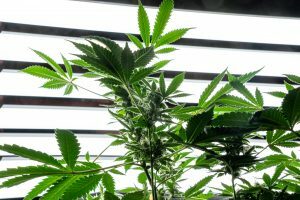 Lawmakers are scrutinizing all the specific ins and outs of cultivation, and understandably this is becoming a long and arduous process. 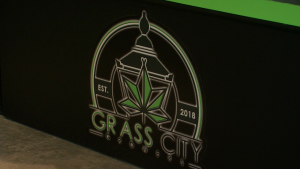 As with anything that is concerned with any government entity, all good things come with a Catch-22 which in this case comes in the form of not being able to purchase legal seeds (because there are no places sanctioned to sell them). They are working on it though. It seems that the public will be able to purchase seeds within 3 months, just in time for the spring planting season. The countryside and everywhere else will certainly be smelling and tasting the sweet fruits of their efforts. However, existing medicinal users are beginning to be pushed out due to the large numbers of recreational users flooding the market. Expedient measures taken to get seeds to the public will work well to cover that demand. Be sure to keep following WeGrow for the latest news, tricks, tips & hacks to keep you informed on all things related to the cannabis industry! Finally, you’ve gotten through ‘The Veg Cycle’ ! (Whew) Congrats! It is now time for the most arduous but rewarding part of the journey to great looking and great tasting buds. 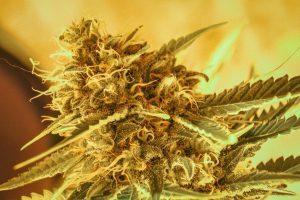 WeGrow is here to help guide you through the essentials of proper flowering. From start to finish, if done the right way, the benefits of your time and attention will come back to you for months and perhaps even years to come. Hopefully through timely plant management you’ve been able to get your garden looking green, strong, and ready for flowering. And now, let’s kick things into ‘High’ gear. Ready… Set… Grow! How/When do I start the Flowering Cycle? Many first-time growers think that the bigger they make their plants during the few months of vegging the better. 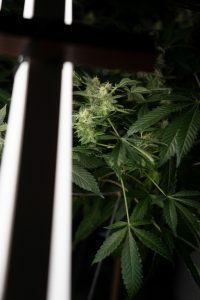 Although this isn’t necessarily the case, there are certain basic conditions that need to be met so that you make the best out of your plants. 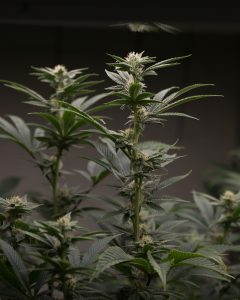 Traditionally, 2 months of vegging and 2 months of flowering is the standard for most growers. Whether you have 6 plants or 60, the key to knowing when to induce flowering lies within the plants themselves. Pay attention to them and they’ll give you the signal. By this we mean that you should be able to tell that the main branches are strong, flexible and putting out shoots of new and developing branches. No matter the height of the plant, once the branches turn harder and less freshly green they are now ready to handle the weight of the incoming buds. Consequently, as your plants get to the point of flower they will begin to produce an unmistakable scent dependant on their strain. It’s almost as if they’re enticing you to let their full beauty show by beginning the flowering cycle. If you begin to see, feel and smell these things — it’s time! First, make sure your flowering environment is entirely free of light exposure. 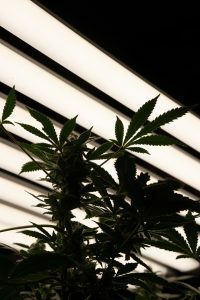 For the first 36 hours of flowering, be sure to keep the lights completely off. After the 36 hours, you are now able to start the 12hr on/12 hr off cycle. 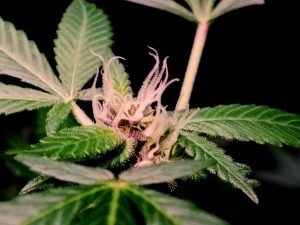 Within the first week, you’ll start to see elongated hairs protruding from the branches, and by the 3rd week you’ll start to see your first young buds. With so many different nutrient products on the market these days it’s important to know which ones are really needed. 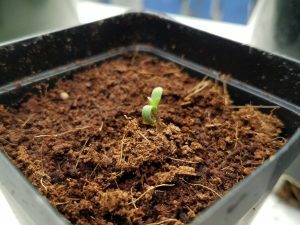 As your plants move into their first week, you’ll see the start of some growth, and by the third week they’ll have buds developing. Therefore, during the 2nd week it is important to introduce measured amounts of PK (Phosphate & Potassium) solution. This will boost initial growth for the young plants. 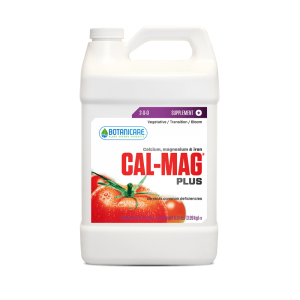 If deficiencies appear, be sure to implement some CalMag (Calcium Magnesium) supplements into your regimen with each feeding. 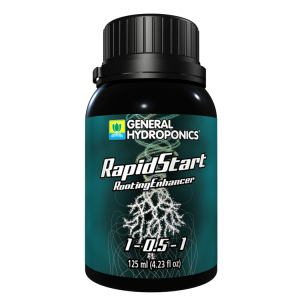 For small to mid-sized growers and especially for those that are just starting out, it is best to start out with a simple Bloom solution. This will kick-start your flowering cycle by providing such essential fertilizers as bat guano (don’t worry, it’s processed in the solution and doesn’t smell! ), earthworm castings, rock phosphate & kelp, in addition to the PK. 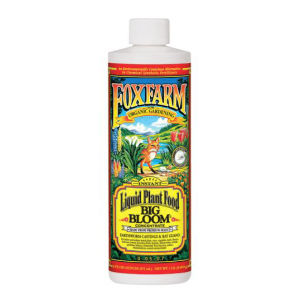 WeGrow recommends FoxFarm for organic gardening. Growers who pay attention close attention to their plants will also do well to carefully adjust them as needed during flowering. By using a process called ‘Lollypopping’ (which we will cover more in depth in an upcoming blog), you meticulously cut the unnecessary parts of the plants that hinder the growth of the upper canopy. 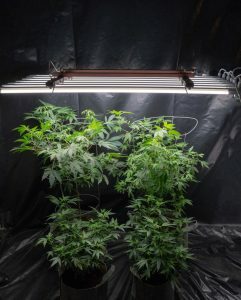 If possible, be sure to change positions (without disturbing their balance) of the plants every couple of days to make sure they get uniform light coverage. By reaching and stretching in different directions to catch light your plants will challenge themselves to develop more and therefore yield a bigger and better harvest. For a great 50/50 indica/sativa hybrid, look no further than this classic strain. It has a great aroma, unmistakable taste, and a high that will have you feeling great for hours. 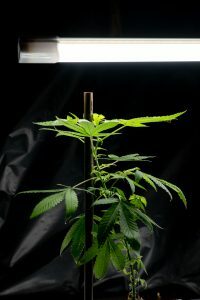 This one test higher on the yield spectrum and takes 49 days to flower properly. This aesthetically pleasing purple princess is another great 50/50 hybrid. Although not quite as big of a yield as the Sour Diesel, this strain more than makes up for it with its pungent smell & taste. – Also at least 49 days of flowering for this one. 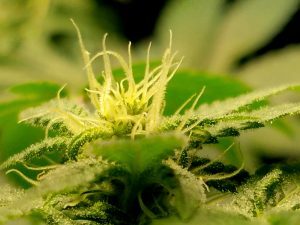 The Flowering cycle is the most attention-demanding but also rewarding period in your growing experience. If you do it right you’ll reap the benefits for a long time. But, if you do it wrong you’ve just wasted 4 months of hard work! Follow WeGrow to ensure that doesn’t happen. Stay tuned for more information, tips, tricks & hacks to get your garden looking grand! Happy Growing! The 2018 election season seems to be shaping up nicely for cannabis advocates in several states, include some which are admittedly surprising (but not shocking). Given the current political landscape, and also the fact that many states have begun to hit the 10 year mark of medical marijuana, it is becoming quite apparent that the proverbial tide is turning. 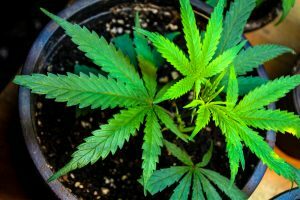 The mere fact that “roughly 63 million Americans now live in jurisdictions in which any individuals aged 21 and over can possess marijuana legally” – is monumental. Due to this continued sprawl into ‘legal’ status, the overwhelmingly good news is that cannabis culture, innovation, & education will continue to grow exponentially. 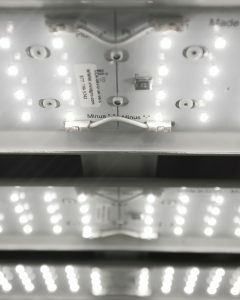 At VividGro, we are committed to providing the latest information for the coming demand of homegrows, and we are also committed to providing products that will help the mainstream grower to achieve full potential to provide self-care. Because more and more states are beginning to legalize, the federal government has no choice but to pay attention. 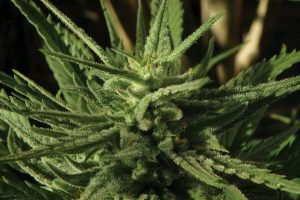 Several bills introduced to Congress would not only legalize the use of cannabis, but would provide incentives for states to remove marijuana incarcerations from the records of many, and also to free those currently imprisoned – which would be a great, great thing. It seems that Canada’s celebration over their federal legalization of cannabis on October 18th, 2018 was short-lived, at least for some. 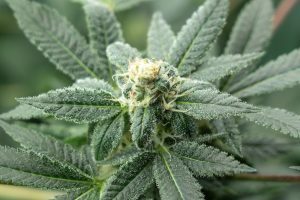 In a development that shouldn’t surprise anyone, the flood of demand after federal legalization has began to drown out the needs of those that were medical patients prior to it. Hasty proceedings without proper planning seem to be what has transpired. Certainly, the lawmakers should have considered more structured regulations that would have prevented those with non-medical uses to get the drug ahead of medical patients. Although unfortunate, this is a lesson for American lawmakers if and when it they intend to legalize on a federal level. Personal grow knowledge and less restrictions on the seeds, etc. are solutions to this crisis. 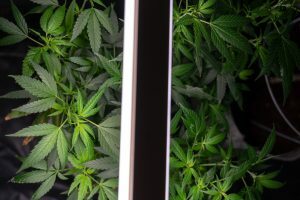 Once the public is able to cultivate freely, with help from companies such as VividGro the mainstream users will be able to generate ample medicine for themselves. Such shortages, therefore, would happen less frequently as reliance on suppliers will wane. 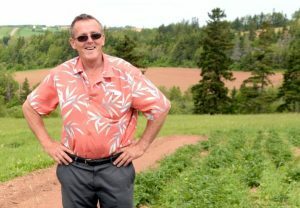 “If you can’t beat ‘em, join ‘em!” is the current slogan for the entrepreneurial inhabitants of Prince Edward Island. Ever since its federal legalization on October 18th, the demand and commerce of cannabis has sky rocketed into the stratosphere, opening the eyes and opening the wallets of citizens everywhere. Naturally, a lot of people are going to want to get in on the action. 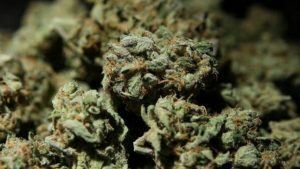 Cannabis tourism is becoming a familiar term on P.E.I., and people are even offering paid lessons on cultivation, $20 a pop. Luckily however, with resources such as Ace the Grow and WeGrow, mainstream cannabis consumers no longer have to rely on outside sources for their information. 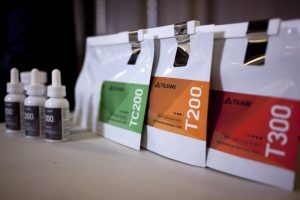 With instant access to growing guides, users do not have to leave their homes in order to further educate themselves and ultimately provide themselves with a great medicine. 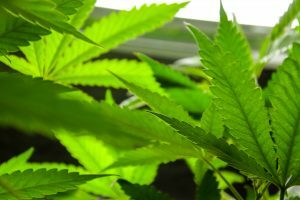 The “it’s no different than alcohol” tag may work in a regulatory sense, but the truth is that the medicinal benefits of cannabis far outweigh the medicinal benefits of alcohol, and therefore spending more time on cannabis regulation rather than education seems to be very counterproductive. Follow WeGrow for more weekly updates on the latest Cannabis industry news!